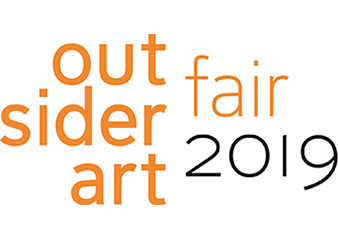 At the beginning of the New Year, we are pleased to participate in the annual Outsider Art Fair in New York, which is a can’t-miss event of New York art scene during winter. This year’s focuses are Masahiko Hasegawa, Momoka Imura, Misaki Ohya, Katsunobu Takayama, Yuichiro Ukai and Hideaki Yoshikawa. Please visit us at Booth No.1.